Over the long weekend my boyfriend Tristan and I decided to venture over to the Cascades for a much-needed adventure outdoors in our beautiful Pacific Northwest backyard! 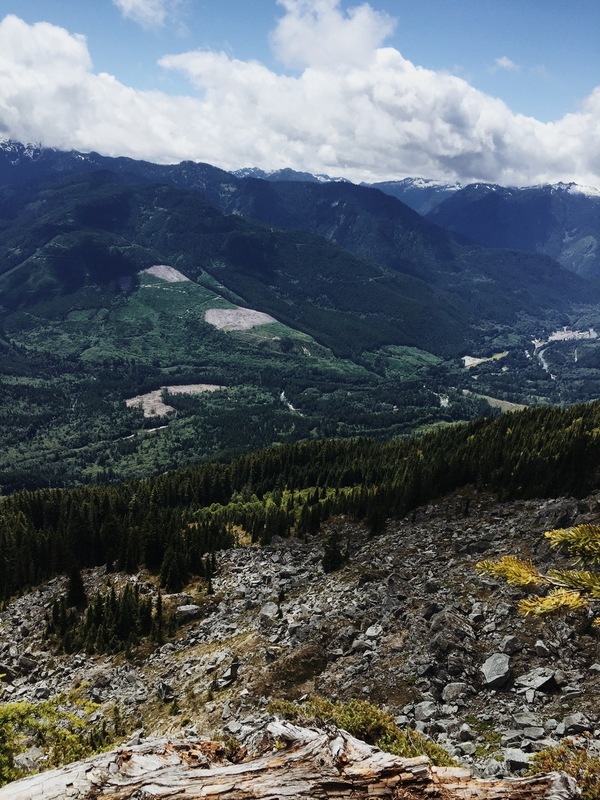 Tristan recommended we hike Beckler Peak and it is hands-down our favorite hike we've ever been on! I highly recommend this hike in the summer because the trail itself is easy to navigate and is well-maintained. The hike itself is moderate, some flat trails and some winding switchbacks. I definitely wouldn't recommend doing it after a leg day like I did, I felt like I got double the workout. We started our hike late morning/early afternoon so it was not busy at all. In fact, when we got to the top, we were the only ones up there! Definitely bring water and a snack for this hike to enjoy at the top. I'd also recommend hiking shoes for traction and support on the trail. The view at the top is stunning and well worth the 7.4 roundtrip trek. I was happily surprised with how clear it was at the top -- blue skies and little to no clouds in the sky made for amazing photos and a breathtaking view to soak in before venturing down (all downhill, woohoo!) to the car. Beckler Peak is now one of our favorite hikes and will definitely be one that will be hard to top. 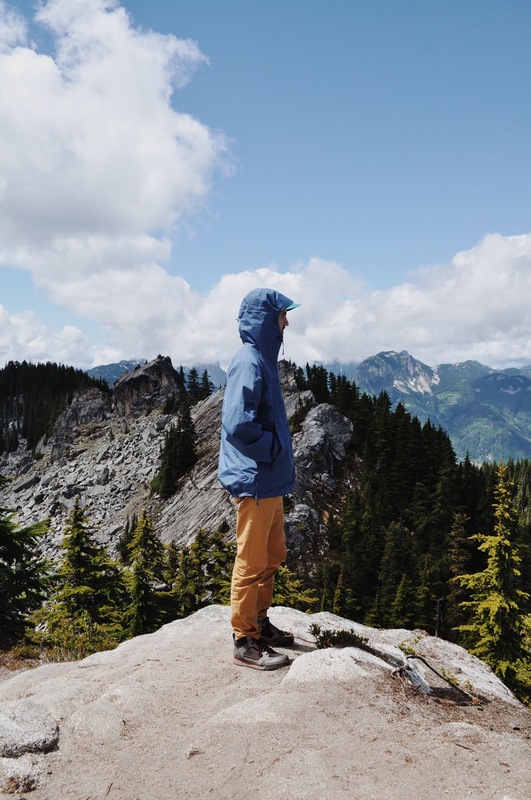 The 360 view of the Cascades, evergreen trees, cliffside and shades of blue and green will give any other hike we go on some serious competition!